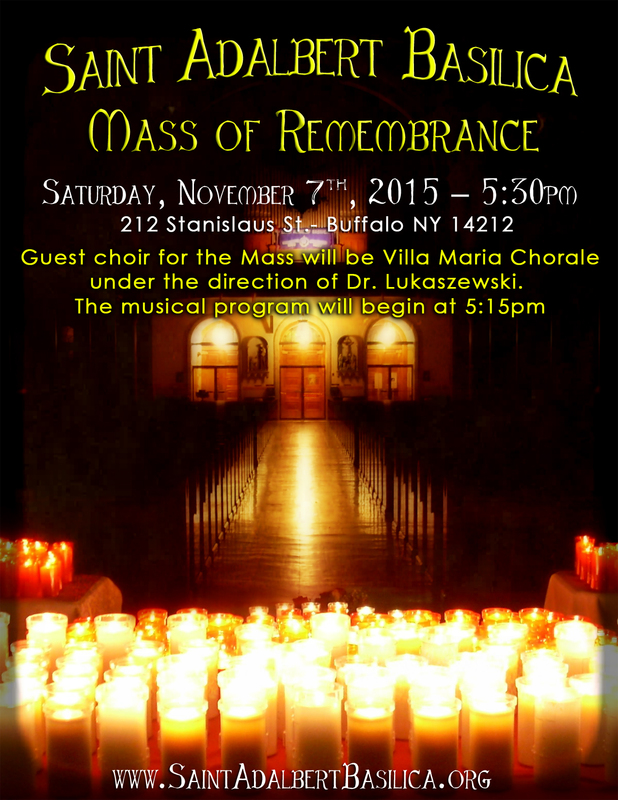 More details will be released soon and order forms for candles will be made available for the Mass. Posted in Events, News. Tags: Mass of Remembrance, Saint Adalbert Basilica on September 16, 2015 by admin.